Things are moving quickly here at Strandberg Guitarworks. As a result, Facebook and the new website strandbergguitars.com have received more attention than this site, and to avoid duplication, here are a few pointers to pertinent recent posts. 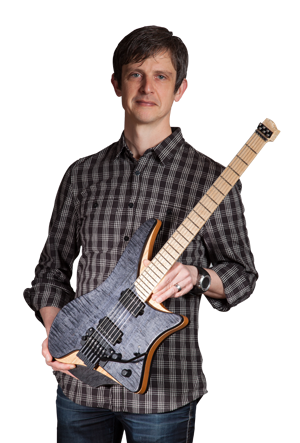 Click on the images to view pictures at the strandbergguitars.com website.